Pazos de Lusco lies in the Condado de Tea, in the South of the region, some 40km from the coast. Conditions in this area are just right for grapes to ripen: moderate rainfall, low winter tempertatures and sunny summers, whilst the soil is poor in organic materials , with a high mineral content and excellent drainage. At the heart of the estate lies the Pazo Piñeiro, a16th Century Pazo or country house surrounded by 5 hectares of vineyards, planted with Albariño grapes. 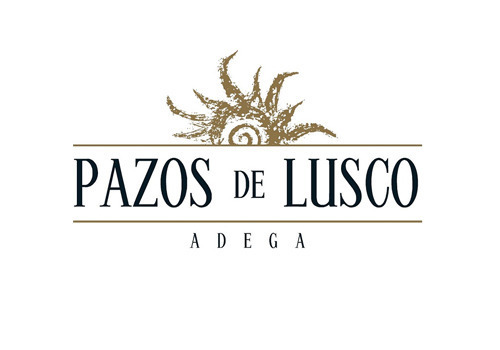 Production at Pazos de Lusco is very limited. The wine is made in the traditional way of the area, to produce the maximum expression of the vineyard.